You know when you try a new restaurant and you think, “the food is pretty good here!” but for some reason or other you never go back? For me it’s usually because it was more for the gimmicks, there are many even better alternatives or it was just not worth the money. Essentially, sometimes once is enough. But then there are also a handful of restaurants that I keep revisiting but still don’t get sick of. These are usually the ones which serve solid good food with excellent consistency and some variety too. The five places listed below are ones I’ve been to at least 4-5 times in the past year. Of course I visit my local yum cha spot and Sen Ryo 10 times more often than that, but you get the idea. When it’s done well, Vietnamese food is tasty, full of flavourful spices yet not too greasy and that’s why I crave it so often. While there’s no shortage of Vietnamese food in Hong Kong, I like Bep for being casual, reasonably priced and one of the most delicious! Bep has a decently wide variety on their menu and do an excellent bowl of beef pho (HK$70). 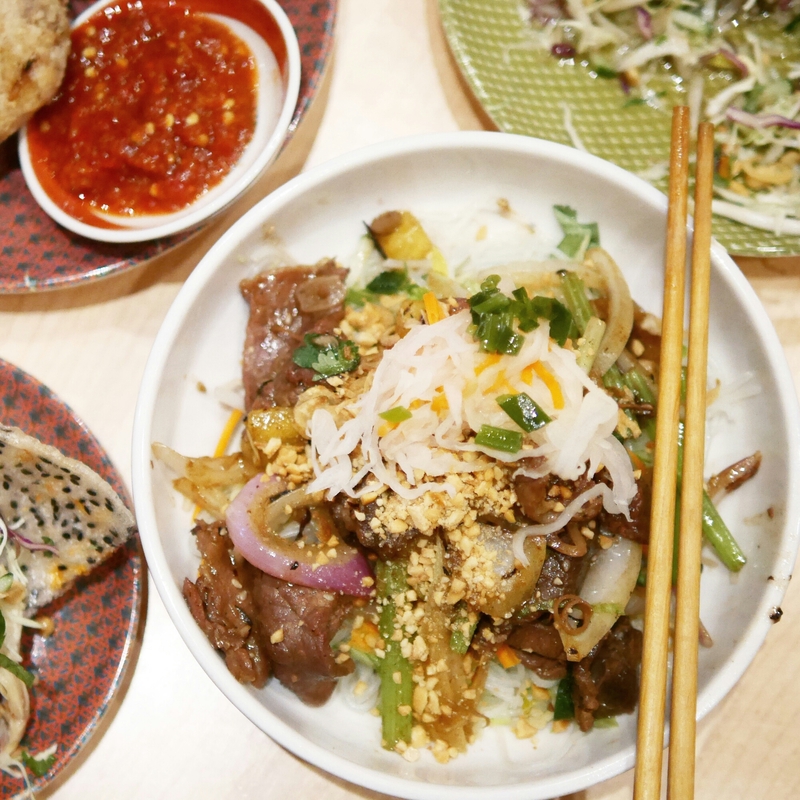 The soup base is flavourful and noodles al dente – the best kind of Asian comfort food. I often get a strong specific craving for a huge satisfying breakfast/brunch on weekends (maybe known to others as a hangover cure) and no place meets this demand more perfectly than The Diner. They have everything you could possibly want for brunch, including pancakes, waffles, breakfast burritos, burgers, full breakfast and so on. 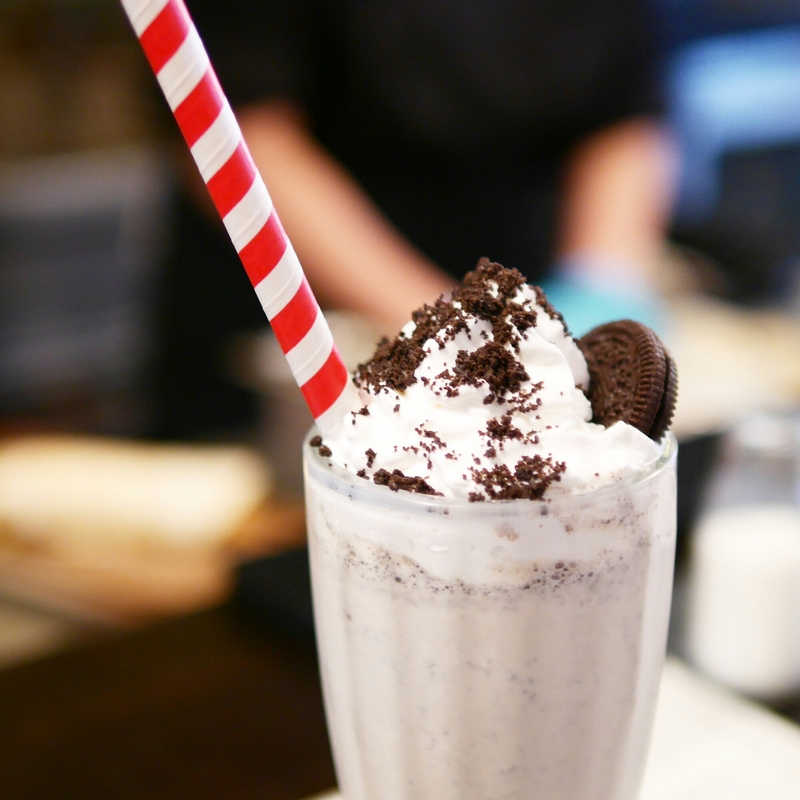 Plus, they make a so far unbeatable American-style cookies n cream milkshake. Read more here. 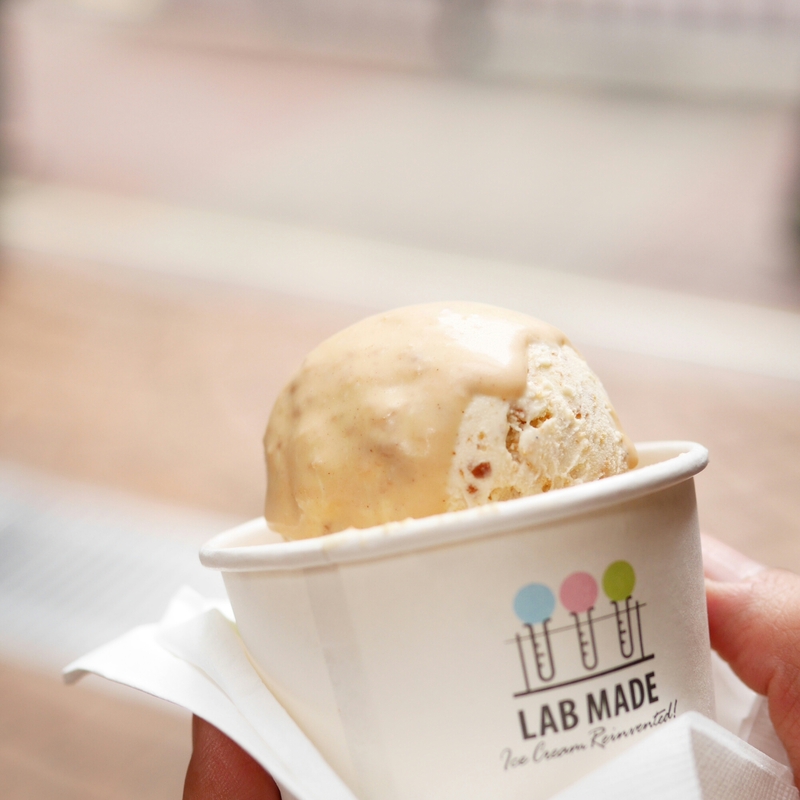 It’s kind of gimmicky to serve liquid nitrogen ice cream but Lab Made is so good and creative about their flavours that my return has nothing to do with the unique production process, rather the actual quality of ice cream. They only ever serve four flavours and they change this on a frequent and regular basis. There’s always some new unique flavour I want to try and you can be rest assured that it’ll always taste great if not amazing. I have no idea when they opened but all those who’ve worked in Central long enough will most definitely know this place. Apparently they fly in their fish from Japan every morning. One meal there and you wouldn’t even doubt that claim. 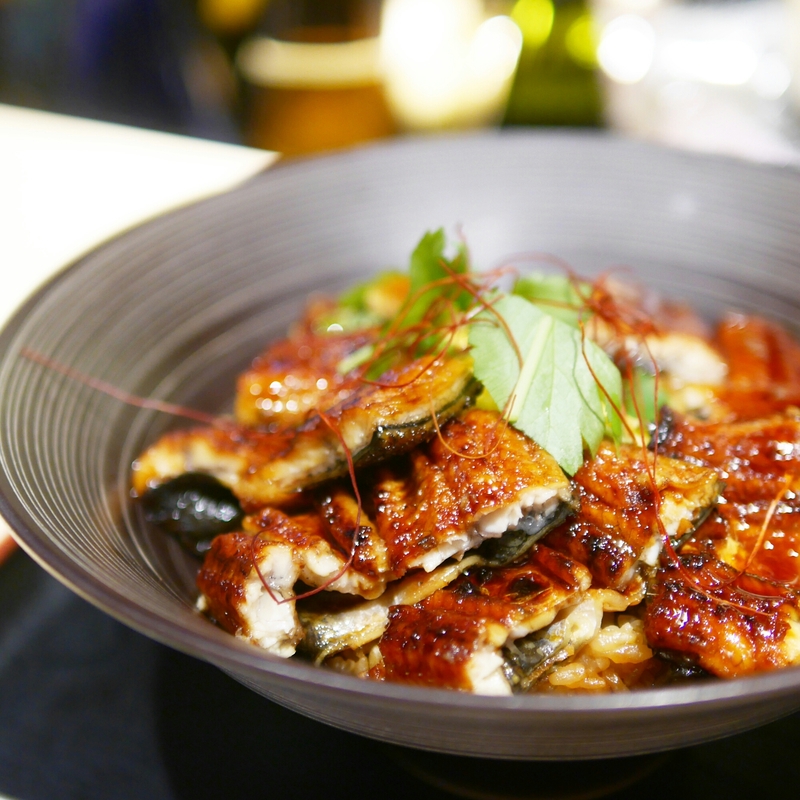 Although on the pricey side of about HK$200-300 for lunch, their sashimi rice and eel rice are so impressive, it’s the to-go place if you want to splurge a bit. It’s also a great place for business lunches. But given its popularity, bookings in advance are a must. So many places in Hong Kong serve burgers nowadays but few do it outstandingly. Those in the know will likely recommend Butchers Club for the “best burger” and there’s rarely dispute about it. The main selling point for me is the patty which is full of beefy flavours and always cooked right. They have a secret menu which has a much wider variety of choices and my favourite is the Wu Tang style one. 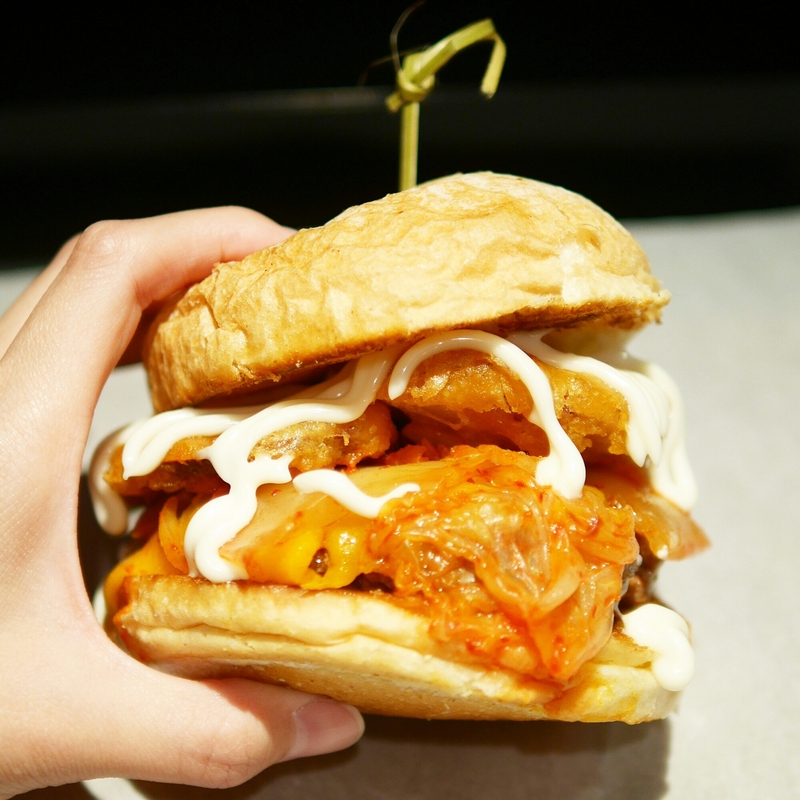 Now they also regularly have Burger Takeovers, where renowned chefs create a burger and they serve it for a limited period only – more the reason to keep revisiting!